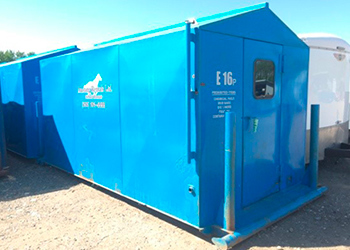 Mustang Rentals got its start by supplying a quality ‘cradle-to-grave’ waste disposal service, and it remains one of our core product lines. 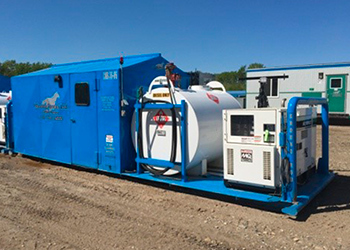 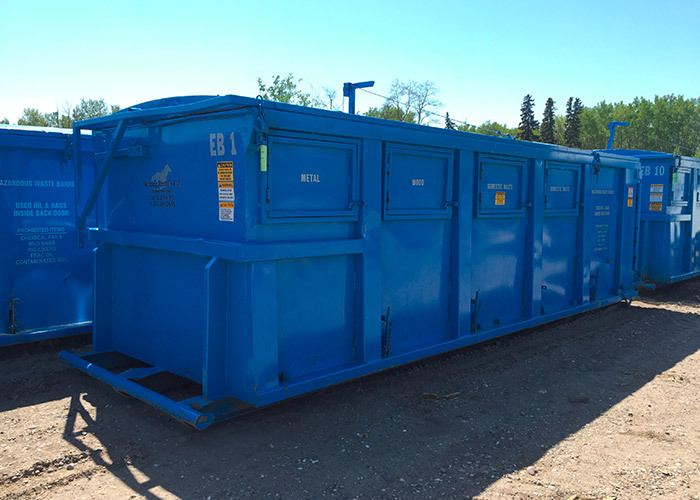 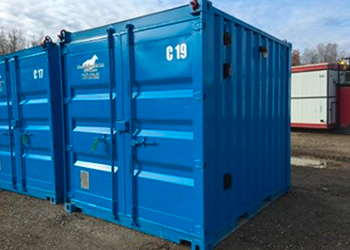 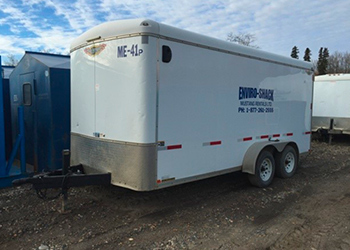 We offer everything from 30 yard bins for construction, camps and frack packages, to drilling enviro bins, service rig enviro bins, combo waste/generator bins, and trailer mobile enviro shacks and combo units. 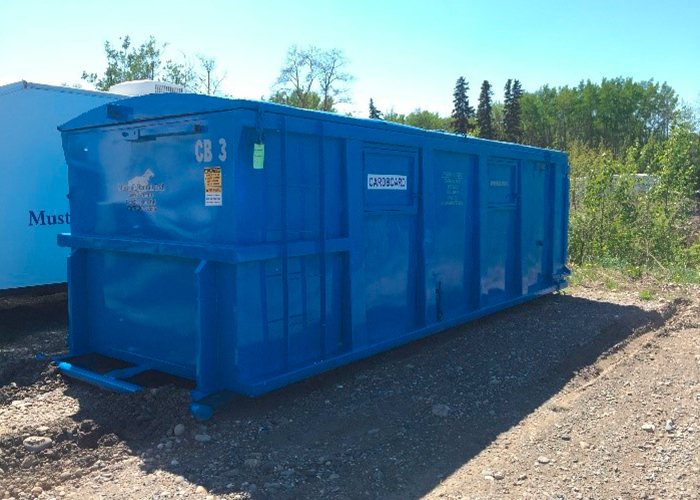 In addition, we are fully Transport Canada Hazardous Waste compliant, and we can supply all required documentation for your reporting and tracking systems.